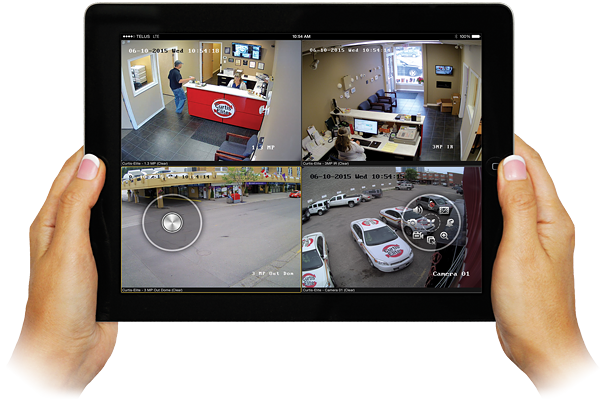 Video surveillance is today's most popular security feature! Live video monitoring, recording, and incident transmission provides the peace of mind and instant reassurance that a traditional security system cannot offer alone. Recent advances in security video technology means that there are now a wide variety of camera, recording and service options available to consumers when choosing to protect their home or business with video surveillance. You can now get high-definition solutions offering remote viewing capabilities at very affordable price points! Video is a popular addition for most alarm systems! With a network connected NVR/DVR recording unit you can record video continuously (or based on triggers) and review that video footage at any time from any browser or directly on your smartphone. Modern multi-megapixel cameras come in an array of resolutions; they offer high-definition video, connect to your home Internet network, are easy to setup, and allow you to “peek in” and watch what’s happening live right on your smartphone. Video verification is a service that will send video clips from before the alarm was even tripped, enabling our monitoring station operators to determine if it’s a false alarm before dispatching the authorities. 24/7 live visual monitoring of sites by our ULC listed monitoring station can serve as regular ‘virtual patrols’ of your properties. 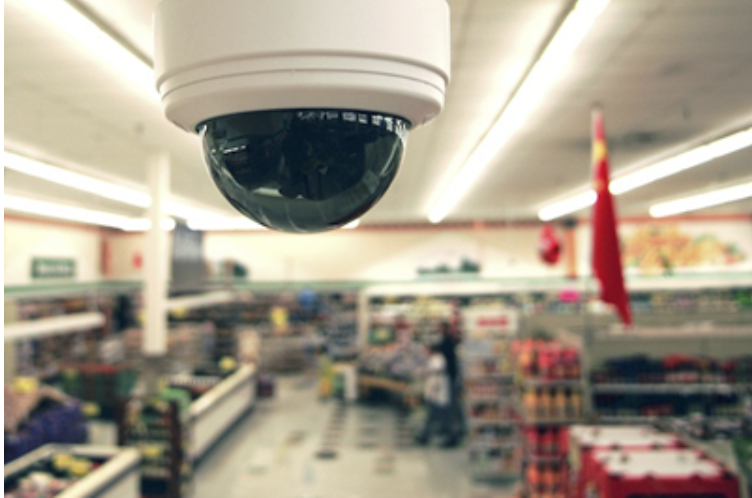 Contact us any time for more information about Acme’s video surveillance solutions!